All discounts shown are Gunn Savings plus any additional rebates offered. 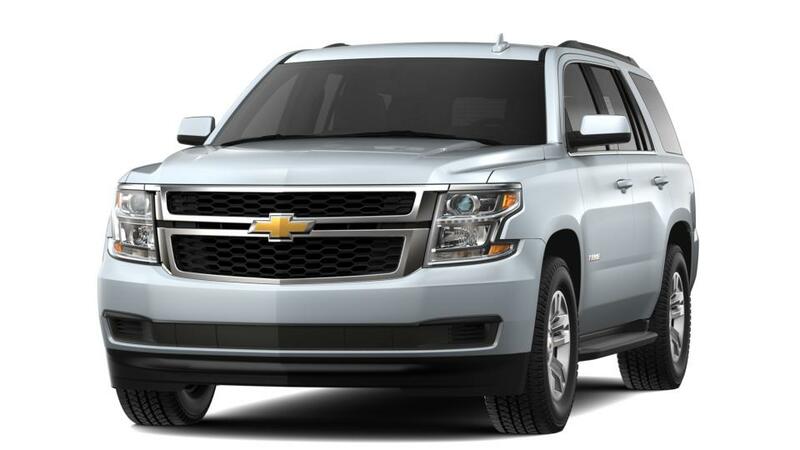 Must currently own or lease a 2005 or newer non GM vehicle for minimum of 30 days to qualify. 1Tax, title, license and dealer fees extra. Not available with some other offers. See Gunn Chevrolet for details. 2Tax, title, license, state inspection and documentary fees extra. See Gunn Chevrolet for details. 3Must own a 2005 or newer non GM vehicle. Not available with lease and some other offers. See dealer for details. Not all buyers will qualify 4Must qualify through GM Financial. Not available with special finance, lease, or some other offers. Take delivery by 04-30-2019. See dealer for details. 1Must own a 2005 or newer non GM vehicle. Not available with lease and some other offers. See dealer for details. Not all buyers will qualify 2Must qualify through GM Financial. Not available with special finance, lease, or some other offers. Take delivery by 04-30-2019. See dealer for details. 3Tax, title, license and dealer fees extra. Not available with some other offers. See Gunn Chevrolet for details. 1Must own a 2005 or newer non GM vehicle. Not available with lease and some other offers. See dealer for details. Not all buyers will qualify 2Must qualify through GM Financial. Not available with special finance, lease, or some other offers. Take delivery by 04-30-2019. See dealer for details.